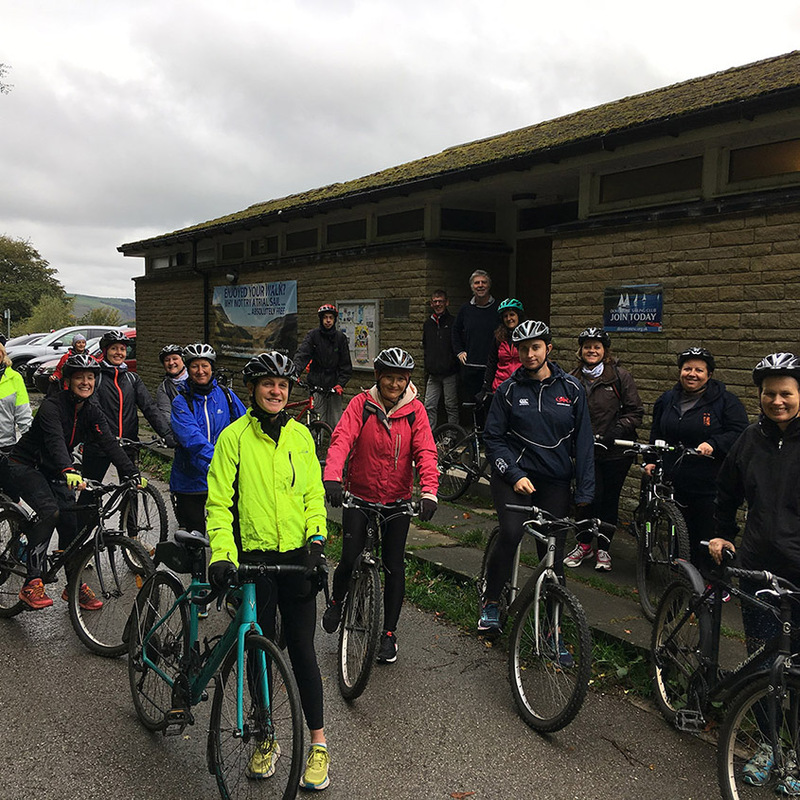 On 6th Oct, the After Breast Cancer Diagnosis group used the clubhouse as part of their activity weekend. Group leader, Jo Taylor, organises exercise weekends. "I feel that exercise is something that can help hugely for patients going through chemotherapy as well as for your recovery afterwards so you will hear me talking a lot about cycling, running, walking and yoga as I feel this has helped me greatly in my own recovery physically as well as mentally," she writes. The club was very happy to help.